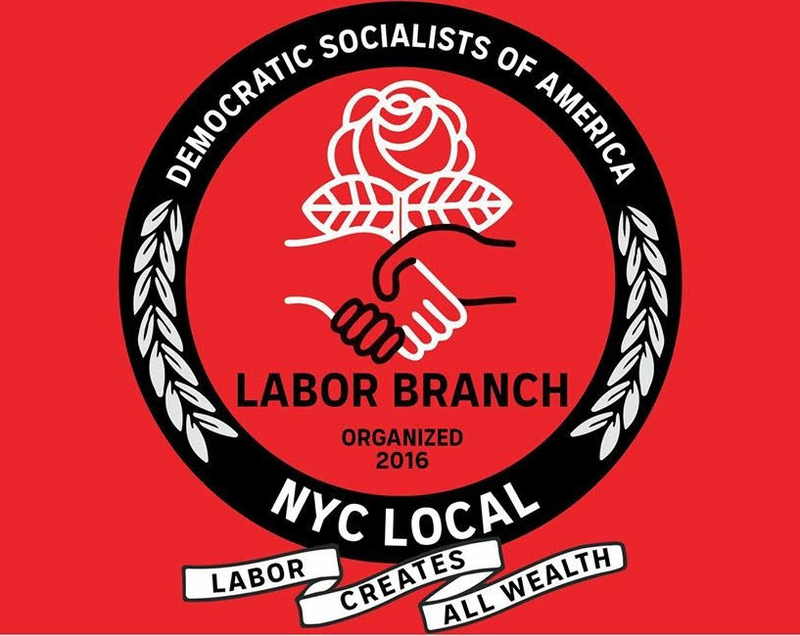 The NYC-DSA Labor Branch will hold our monthly meeting on Wednesday, March 28th, 7:00PM at the UAW Office in Manhattan: 256 West 38th St, 12th Floor. To learn more or contact the Labor Branch, email labor[@]socialists[. ]nyc.